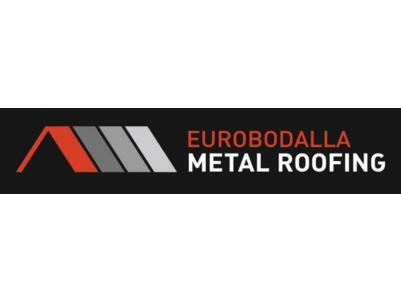 Eurobodalla Metal Roofing, are a one-stop shop for all Roofing Services. Their high quality service and years of experience means your roof is in good hands. They provide a wide range of services from Roof Leaks, Roof Repairs, Colorbond Roofing, Colorbond Cladding, Colorbond Fascia & Gutter as well as Roof Replacements & Downpipe Replacements. They'll even clean out your gutters for you!